When was the last time you cleaned your mattress? Can you remember? Most of us can’t, because we’ve never done it before. But whether you’re a newbie to this process, or you’ve just bought a new mattress that you’d like to freshen up, we have three easy steps to thoroughly cleaning your mattress! Of course, you’ll want to completely strip your bed and toss your bed linens into the washing machine. Once your bed is completely clear, vacuum your mattress with a (clean) wide brush attachment. Be thorough, scanning back and forth from every edge. This helps to remove, dust mites, dirt, and debris from your mattress. Here, baking soda is our best friend! Sprinkle a generous amount of baking soda through a sifter, and onto the mattress. Be liberal, and make sure you’ve covered the entire area. This helps to clean and deodorize the surface. You can also add six drops of your favorite essential oil to the mixture for a fresh, relaxing scent. Lavender, anyone? If you have all the time in the world, you can leave the mixture on your mattress for several hours. However, thirty minutes will also suffice. Thirty minutes is plenty of time to absorb odors, moisture, and break down acids. Finally, vacuum the mixture and all of the grime that it’s brought out! And there you have it friends: three easy steps to cleaning and refreshing your mattress! Don’t forget to do it periodically. Our mattresses get tons of use! And did you know- a mattress can also be steam cleaned? That’s right! 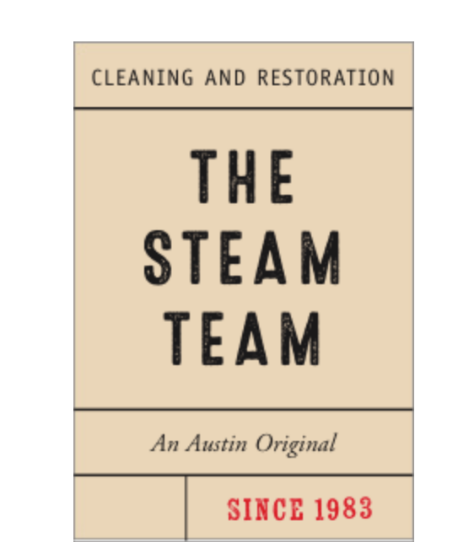 For all of your steam cleaning needs, contact The Steam Team! We’re happy to help out wherever we can and we are also hiring in Austin.